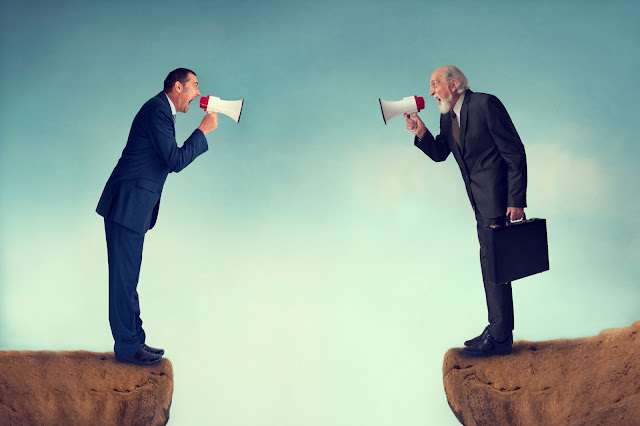 From unpaid bills to broken contracts, commercial disputes are unfortunately a fact of life in the business world and, if you’re not careful, these disagreements can escalate and lead to major stress and expense. They could even put the future of your firm at risk. As legal experts The Law House explain, years of hard work can be compromised by the incompetence, unreasonableness or dishonesty of others. However, help is at hand. If you’re facing a commercial dispute, the following simple tips could help you achieve the best possible outcome. Firstly, make sure you’re in full possession of the relevant facts. For example, look at precisely what was agreed between you and the other party, what happened and why it happened. Also, try to assess the losses incurred by each side in the dispute. On the basis of this, you should be able to estimate the legal strength of your case. Think about the other party’s ability to pay as well. After all, there’s no point in dragging an individual or organisation through the courts only to discover that they are insolvent, meaning you cannot enforce the judgement or recover your legal costs. Once you have all of this information, you should find it easier to decide how best to proceed. Usually, it’s best to try alternatives to formal legal action before you turn to the courts. For example, mediation services can offer a quicker and cheaper means of resolving disputes. Bear in mind though, this can only work if the other party agrees to be involved. In addition, the outcome is not binding. Arbitration is another option. This involves each side presenting their case to an independent arbitrator, who then makes a decision on how best to resolve the disagreement. This approach is typically more confrontational than mediation and it can be costlier too, but it does allow for binding agreements. If these options don’t work for you or the other party refuses to cooperate, it’s time to consider court action - and it is generally wise to seek legal guidance to help you through this process. Although it may be possible to handle a minor claim yourself, if your dispute is complex or substantial sums of money are involved, it pays off to enlist the help of expert solicitors. These specialists are much better placed to protect your interests and they can take some of the hassle and stress out of the proceedings. Resolving commercial disputes can be an unwelcome and potentially costly distraction, but as long as you follow these steps and seek appropriate help, you should be able to minimise any ill-effects.